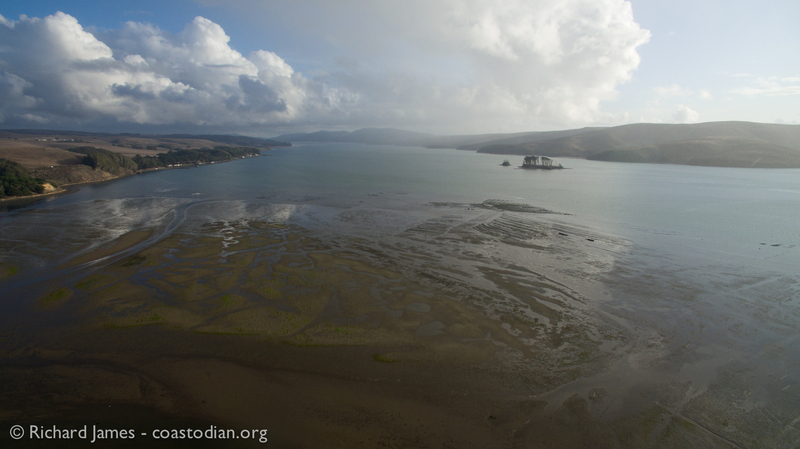 This entry was posted in Save our Tomales Bay and tagged California public trust tidelands, California state water bottom lease, Lease extension, lease M-430-17, Oyster farm trash, Point Reyes Oyster Company, PROC, tomales bay by Coastodian. Bookmark the permalink. Way to go Richard! Your efforts are bearing fruit.